Fourth of July staples: bonfires, American flags, barbecue and booze (‘Murica). 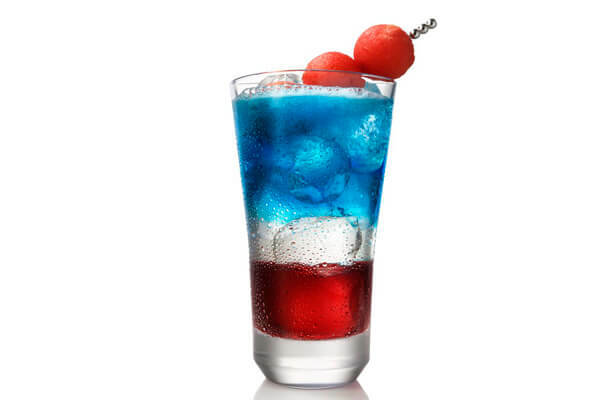 Take your cookout to the next level with these patriotic drink recipes. They might even replace fireworks as the crowd favorite. This layered drink is tasty and–thank the drunk gods–doesn’t require too many ingredients. Just be careful when you’re pouring the alcohol or you’ll end up with a brown mess instead of a striped work of art.